We understand that planning an event can be hard work. Without the right tools, any job is difficult, but planning an event is near impossible. 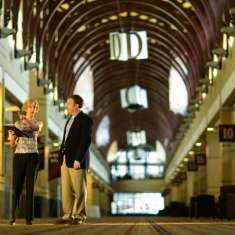 That&apos;s why we at the Chattanooga CVB are armed with a tool kit to help your event planning go much smoother. We have a few tools here online. Just click the links in the drop down menu under TOOL KIT or give us call. 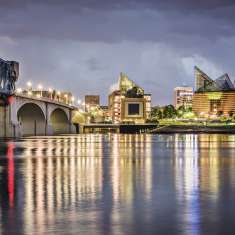 We are proud that 98.5% of our customers are highly satisfied with their experience working with the Chattanooga CVB and hosting an event in Chattanooga. So rummage through our tool kit with the links to the right and give us a ring if you don&apos;t find what you are looking for.